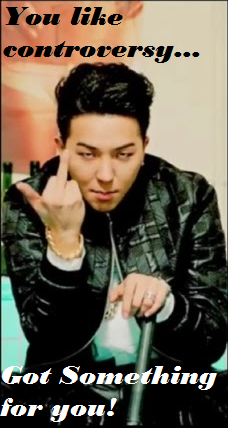 It is October and once again those adorable puppies of WINNER gets pushed on the back burner of my playlist because Epik High decided to drop Born Hater! 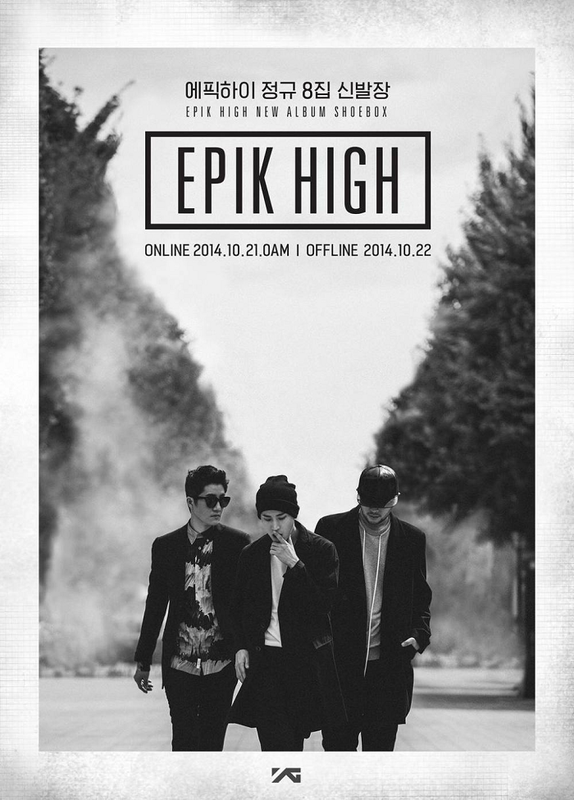 How can I describe my love for Epik High? How can I make you understand how much every person who love rap/hip hop/music needs to turn their albums on blast? Granted, the last album 99 wasn’t my speed (but still a decent comeback for the group), but I am very much looking forward to Shoebox! And Born Hater amplified my excitement! Typically, I don’t bother to find translations to songs because I honestly believe music is universal, and you don’t need to know every single word to enjoy it. However, I took extra pangs to find the lyrics… I have deemed this the song of 2014 for all those hating *censored*, who don’t know how to go in their rooms, turn off the lights, and open up a big ole’ box of life (I know I have my fair share). Let me also say why I love this particular song… You have several different rappers coming together, bringing their own flare and flavor, over a sick nasty beat! 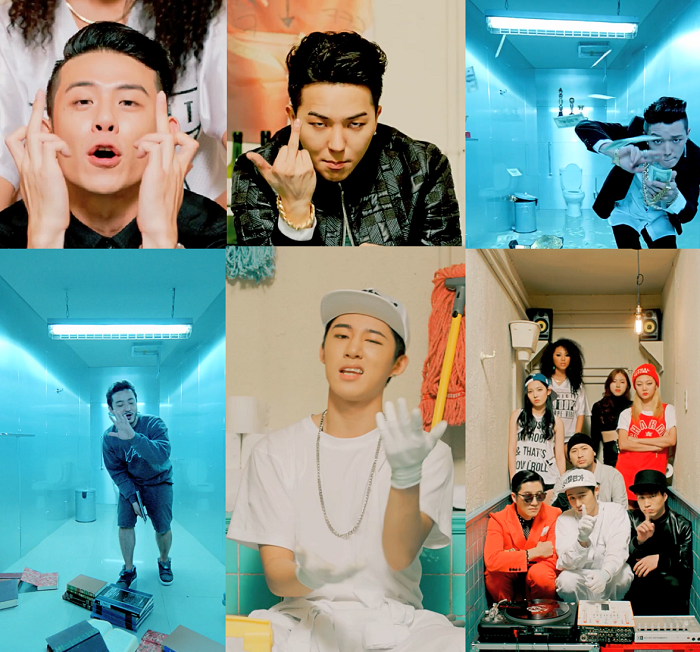 I was most impressed with Mino (my new crush of fall 2014), Bobby, and B. I. 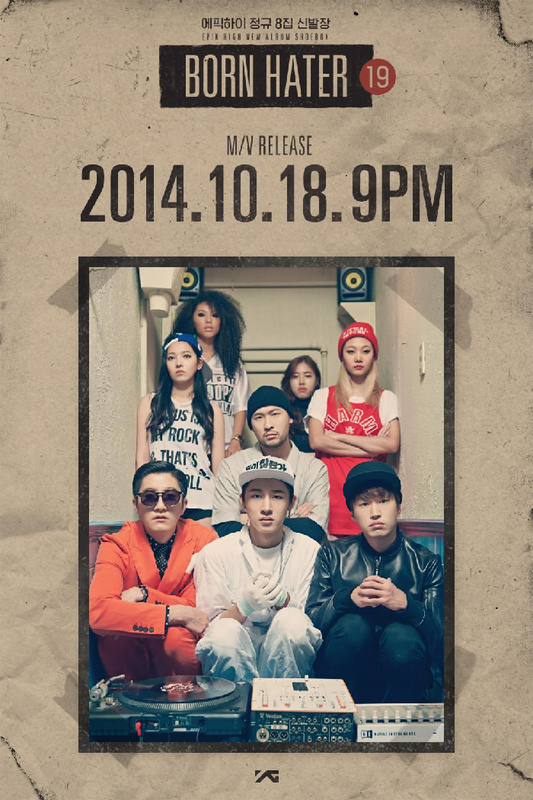 It was my first time hearing the latter 2, but it is totally understandable why they are such an asset to YG. Please do not neglect the talent of Verbal Jint and Beenizo... Because that would make jaws drop to the ground for shame! Make sure to support the artist you love by LEGALLY purchasing their music through whatever site you use (itunes is my go to). Shoebox drops on the 21st online (best believe I will be copping that) and on the 22nd everywhere else!